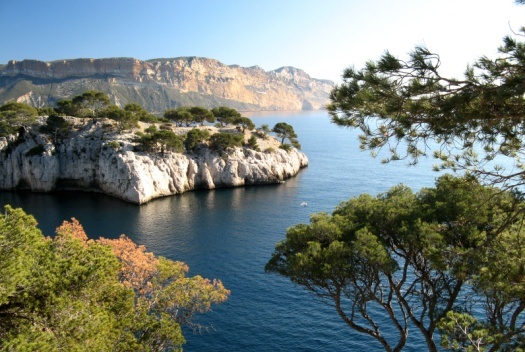 Deluxe Drivers proposes a Half day Tour during your stay in Provence or during a shore excursion from Marseille. 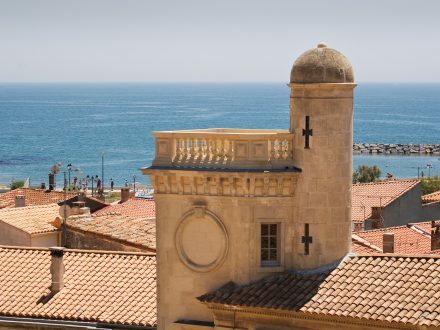 Let yourself be driven during this private tour of Provence into the beauty and charm of the Mediterranean by going through the multicultural city of Marseille and its seacoast with breathtaking monuments and views. 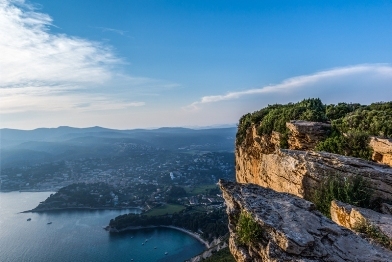 Your trip will end in Cassis, a picturesque old fishing port with buildings dating back from the 16th century restored with the colorful pastels of Provence. 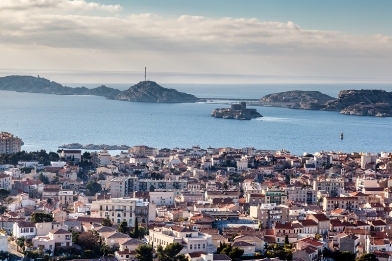 Your Half day private tour Marseille Cassis will start with the vibrant city of Marseille. 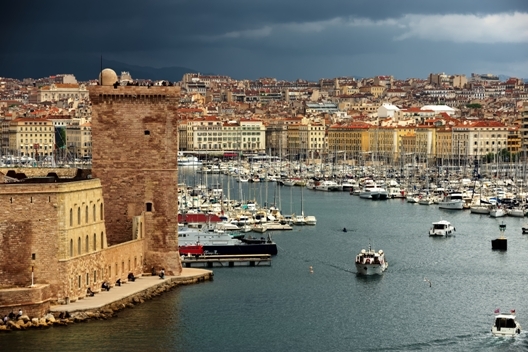 It is the most “Mediterranean”, multicultural and dynamic city in France. 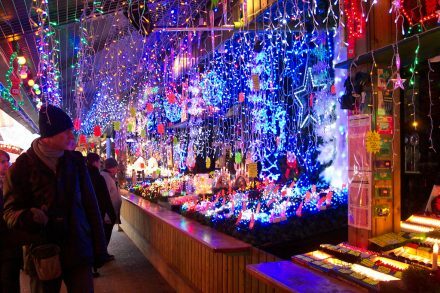 The beating heart of this 26 century-old city is the emblematic old port. You will have the chance to discover landmarks such as the Museum of la Vieille Charité, Notre Dame de la Garde, The Palais Longchamp. 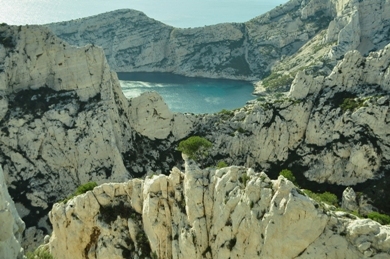 You will be then taken to La Corniche and the creek of Les Goudes. This is the locals’ favourite calanque due to its numerous cabanons (small fisher houses on the beach), its small port, and its beach and seafood restaurants . 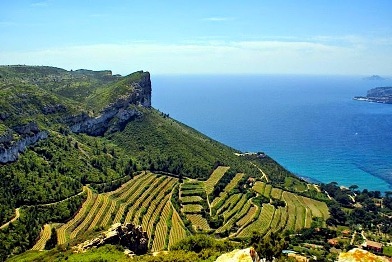 The belvedere offers magnificent views of two creeks and of the East coast of the massif, at the foot of which is the fabulous Grotte Cosquer, a 37m-deep cave. 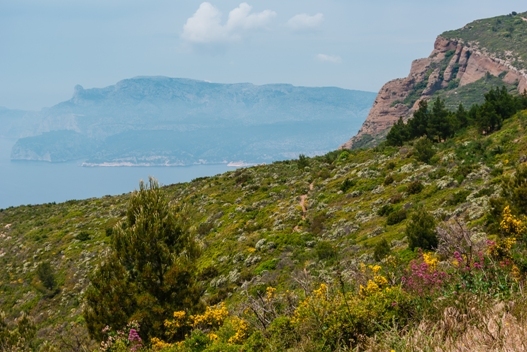 From Cassis, head towards La Ciotat, the Route des Crêtes is dotted with panoramic viewpoints created to enjoy the mountains in the Cap Canaille massif with spectacular cliffs (the highest in France) overlooking the sea. 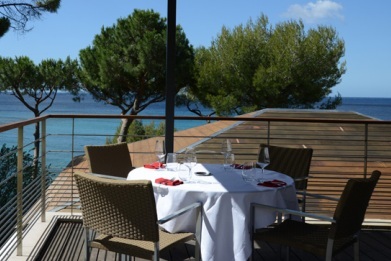 An exceptional place to savour a cuisine that keeps the Mediterranean firmly on the horizon. Enjoy views of the sea and the pine trees, a sleek, designer interior, and a terrace overlooking the sea. 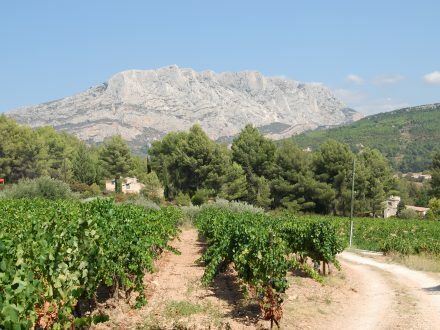 Clos Saint Magdeleine covers over 20 hectares (49,4 acres) facing the Mediterranean Sea. 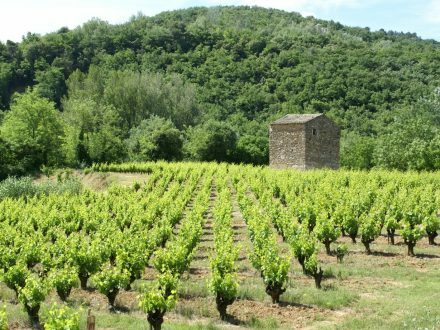 The estate has belonged to the Zafiropulo family since 1920, but the wine growing in the region goes back to antiquity, when the Greeks imported it from Provence. Here you will find a perfume whose manufacturing secrets date back to the 1850s. 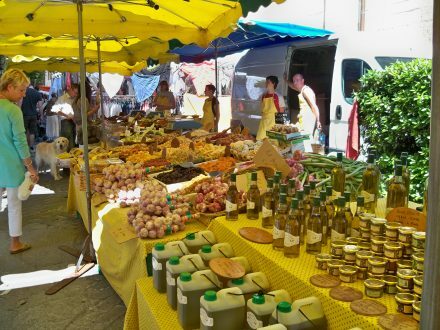 This perfume essences the Provençal plants to 500 fragrances declined from jasmine to wild roses. 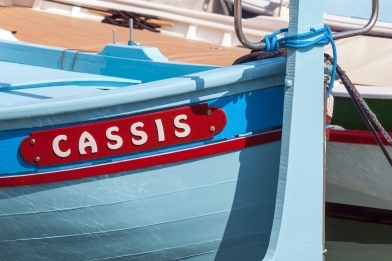 Years of research were necessary to develop l’Eau de Cassis. 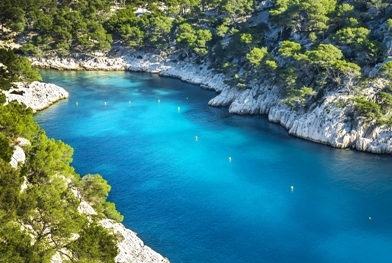 Calanques cruises, from authentic small port of Cassis give you the best waterways to navigate in the heart of each Calanques. 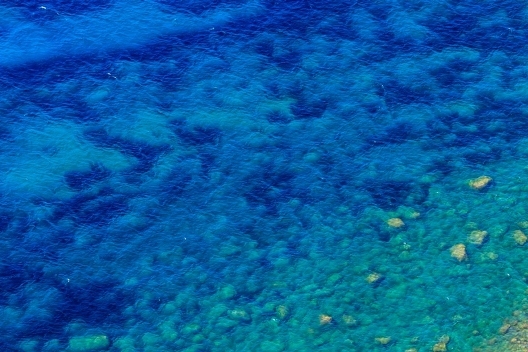 We can admire the transparency of its turquoise blue waters and the whiteness of its ripped cliffs.